The next type of spy is motivated by fear. Our example, of course, is Peter Pettigrew. Whatever the reason, Peter Pettigrew became one of the foursome, but unfortunately not one who could be trusted in the end. For, as we all know, Peter Pettigrew was the Secret Keeper who told Voldemort where James and Lily Potter, and their toddler son, Harry, lived. Keep in mind, spies whose main motivation is fear are not the most reliable. All you have to do is find a stronger motivator or find someone who inspires more fear to convince them to switch sides! For example, thanks to Harry’s refusal to allow Sirius and Lupin to kill Peter at the Shrieking Shack (after the rat returned to human form and confessed to his betrayal of James and Lily Potter), Peter Pettigrew is indebted to Harry (PA 375). This pays off in the long run because it gives Peter another motivator –the desire to repay the favor. As Dumbledore explains to Harry, “The consequences of our actions are always so complicated, so diverse, that predicting the future is a very difficult business indeed. . . . Pettigrew owes his life to you. You have sent Voldemort a deputy who is in your debt. When one wizard saves another wizard’s life, it creates a certain bond between them . . .” (PA 426–27). Harry understandably wants no connection to Peter Pettigrew, but Dumbledore wisely opines, “the time may come when you will be very glad you saved Pettigrew’s life” (PA 427). And, to Peter Pettigrew’s great surprise, he does falter for a moment when coming to check on Harry and the others imprisoned in the dungeon of Malfoy Manor—and the new hand that Voldemort gave Pettigrew immediately turns on him and kills him (DH 470)! Sirius: “But you, Peter—I’ll never understand why I didn’t see you were the spy from the start. You always liked big friends who’d look after you, didn’t you? It used to be us . 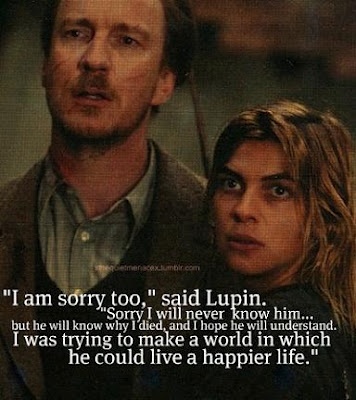 . . me and Remus . . . and James. . . .” (PA 369). Voldemort: “You returned to me, not out of loyalty, but out of fear of your old friends” (GF 649). Narrative: “The silver tool that Voldemort had given his most cowardly servant had turned upon its disarmed and useless owner; Pettigrew was reaping his reward for his hesitation, his moment of pity; he was being strangled before their eyes” (DH 470). Harry, Ron, and Hermione have to draw on their whole network of friends and acquaintances to counteract Umbridge’s oppressive regime. Thankfully, she is not well liked, so people are happy to help! See if you can recall all of the trio’s covert operations! Now that Dumbledore’s Army is meeting regularly, nearly every character in the Order of the Phoenix has started using elements of spy craft. Some characters are in deep cover, others like Hermione are becoming skilled at psychological assessment, and Dumbledore is fighting to maintain the upper hand by keeping A LOT of secrets. Try this week’s quiz to see how much of the spy craft you’ve noticed in this action-packed section of Harry Potter and the Order of the Phoenix. Answers are available here. 1. Now that Hagrid is back, in his first lesson he “shows” the kids what creature? 2. Where is Sirius laying low, in deep cover? 3. At the end of one meeting, Harry uses a pretext to hung around and visit with Cho. What is this pretext? 4. When telling Ron and Hermione about Cho’s “wet” kiss, he says she was crying. Describe Hermione’s psychological assessment of Cho. 5. Thanks to his unique connection to Voldemort, Harry is able to secretly observe something in his dream. What does he see? 6. What is the snake’s name? 7. Dumbledore acts as an intelligence analyst and interrogates Harry about what he saw and what was his perspective , and determines what? 8. What unique form of communication does Dumbledore use in his office to find the injured Mr. Weasley? 9. Once Mr. Weasley is at St. Mungo’s, he makes a decision to protect his sources and methods. What is that decision? 10. Who and what are the source and method Dumbledore is protecting? 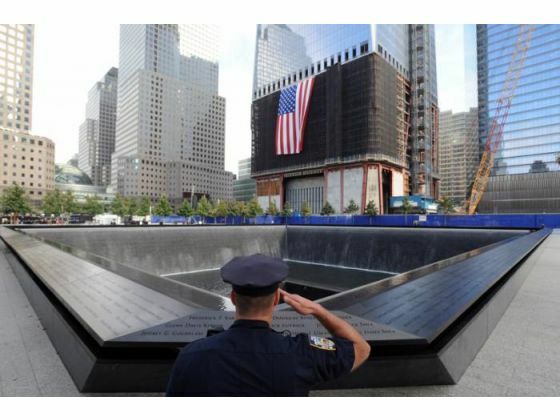 Deep Cover/Deep Cover Agent (n): a mission or assignment so secret that only one or two people know of its existence; a deep cover agent usually stays put for many, many years, having little to no contact with his or her handlers. Example: Sirius is a deep cover agent out of necessity. People know he exists but very few know where he is and he must stay put indefinitely. He is clearly not very good at being a deep cover agent. 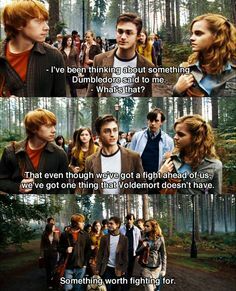 Example: Hermione helps Ron and Harry understand Cho’s traits, characteristics, and background in order to explain why she has been acting strange and to predict how she will act in the future.